Executive Director Tom Clements was assassinated at his home in Monument, Colorado, by a former inmate. Two days earlier, the subject had murdered a pizza deliveryman in Denver, Colorado, and stole the man's uniform and pizza carrier. On the night that Director Clements was murdered, the subject had knocked on his door at approximately 8:30 pm. When Director Clements answered the door he was fatally shot and the subject fled the scene. A deputy sheriff from the Montague County, Texas, Sheriff's Office attempted to stop the subject's car for a traffic violation two days later. The subject opened fire on the deputy, wounding him several times, before leading other officers on a chase into neighboring Wise County. During the ensuing shooting the subject was shot and fatally wounded. It was later determined that the subject was a member of a Colorado white supremacist gang. 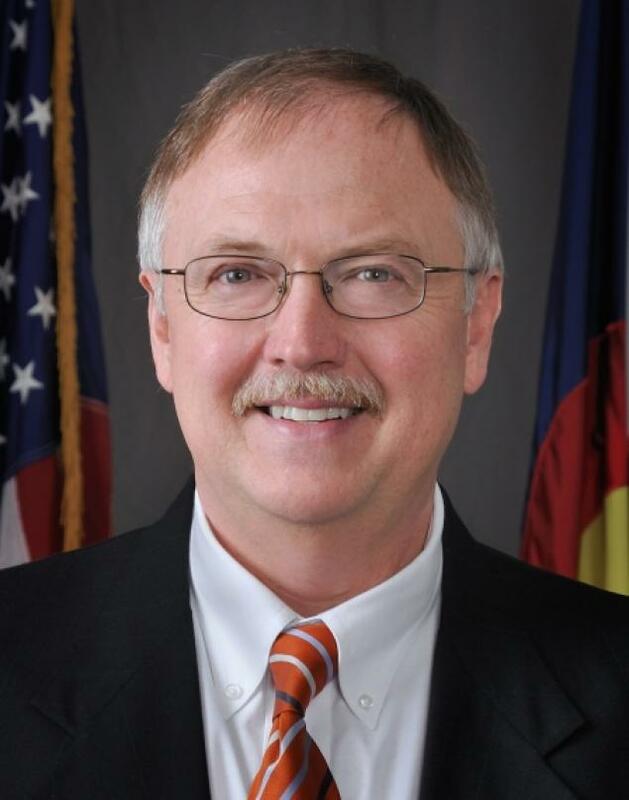 Director Clements had served with the Colorado Department of Corrections for two years. He had previously served with the Missouri Department of Corrections for over 30 years, and had started his career as a probation officer. He is survived by his wife and two daughters. Rest in peace Executive Director Clements.